Create A Post EventEvaluation Form Today! 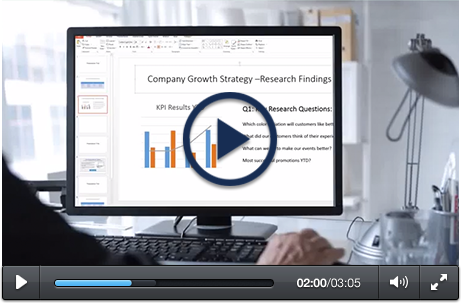 Implement Survey Creation Tools To Gain Beneficial Research Information. Join Today For Free! What is a post event evaluation form? Let's say that you're in charge of hosting any kind of event - it could be a training seminar, an awards ceremony or a company party. You'll need an effective yet inexpensive method of discovering how well the event went. One of the ways you can do this is by creating a questionnaire using post even survey questions. By using surveys, you can quickly gather and analyze feedback. Create. With over 50 templates to choose from for full customization, you can pick any one, change the color and theme, while also adding your own questions. Distribute. When you're finished creating your survey, pick a variety of ways to send it out, including social media, email, and printing your own signs and flyers. Analyze. 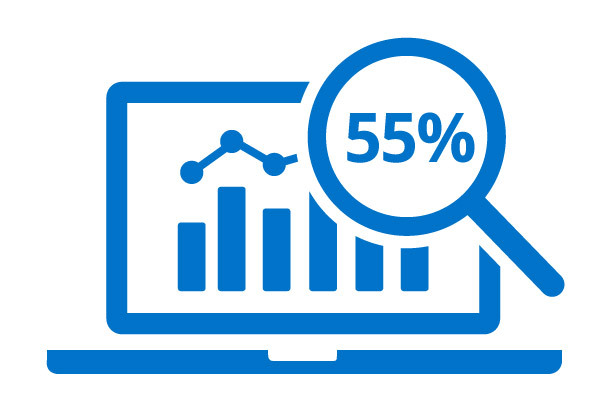 Start to analyze your survey results with the built-in real-time summary. If you need any kind of advanced analysis, simply export your results to SPSS or Excel. Here you can include questions that handle the price, location, length, schedule and other topics that might relate to the particular event you held. Examples of areas for improvement might include topics or items that were left out of the seminar or event. Maybe you held a ceremony but forgot to include closing remarks. You can use these types of questions to discover how attendees felt about the event overall. You can also include a NPS type of question that asks whether they'd recommend it to a friend. It can be very beneficial to discover the gender, age and even location of your survey respondents to help better understand the data. Step 2: Click on "Create A Survey" after you login. Step 3: Choose which way you'd like to start your survey. 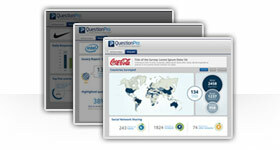 QuestionPro provides you with three different options for creating a questionnaire. You can choose a survey from the template library, import questions that you already have or simply start with a blank survey template. What sort of templates are there to choose from? Can you select them from a library of over 100 pre-made questionnaires that cover a wide range of topics? If there are questions that you wish to include, are you able to easily upload them into your survey? Or how about starting from scratch? Can you choose from a bank of over 30 different question types that range from simple and advanced? ? With QuestionPro, you can do everything above plus more! When your survey is finished, what sort of options do you have for delivery? If there's a list of email addresses you have, are you able to easily import them into the interface? What if you don't have any respondents to take your survey? Are you able to purchase participants with specific demographics? 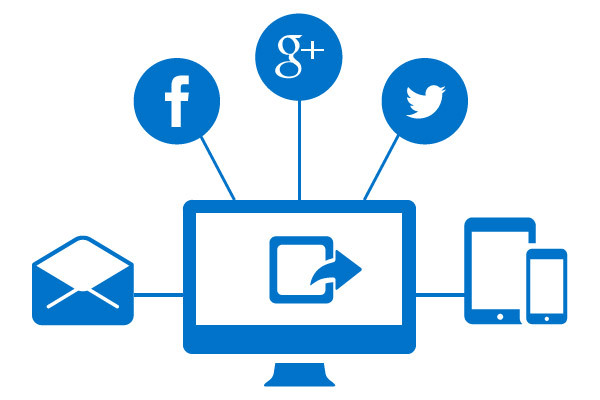 Can you easily embed your survey into your website or blog or post to social media networks like Facebook or Twitter? 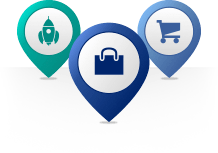 You can do all of these things with QuestionPro and more. Which options do you have for reporting and analysis? Are you provided with a real-time summary of your results that include seeing how many participants completed your survey and the average time it took them to finish? Are there data visualization tools that you can use to make infographics and word clouds? As for analysis tools, can you create data filters, cross tabs or perform trend analysis? 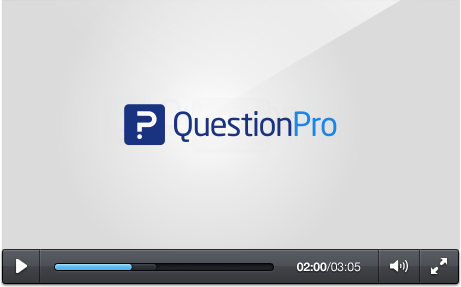 When you choose QuestionPro, you can do everything mentioned. 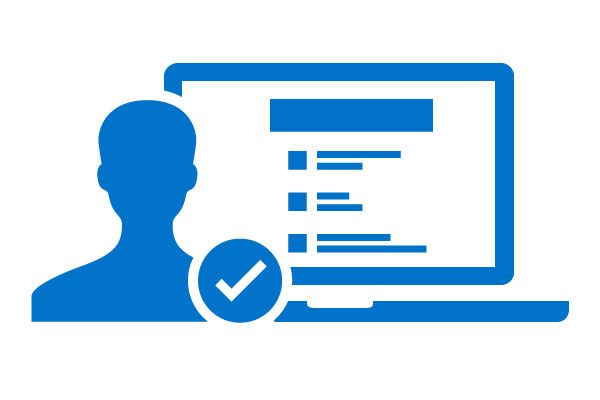 Once you create an account and log in, you have three options to choose for your survey creation. There is a template library in QuestionPro that contains over 100 surveys that you can use for your own surveys. Edit and customize them any way you see fit. If you have survey questions that you already have, you can easily upload them straight into the QuestionPro editor. 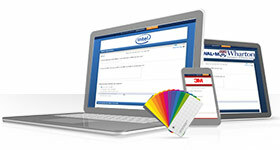 QuestionPro makes distribution easy with many options to choose from. 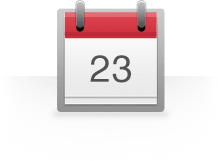 You can start by importing a list of email addresses into the system for mass delivery. Buy demographic-specific respondents to take your survey directly within the QuestionPro interface. 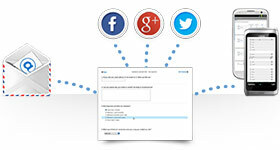 Easily embed your survey into your website or blog or post to Facebook or LinkedIn. Create QR codes for easy linking. Your responses come in real time, with QuestionPro providing you with a summary of who completed your survey and the time it took them to finish. Use in-house data visualization tools to create professional infographics and word clouds. When performing analysis, you can filter data, perform trend analysis and perform trend or TURF analysis. Download your raw data results to bring into Excel or SPSS if you need to perform more advanced analysis with your responses.